Few crimes generate greater public reaction than those where a mother murders her child. We are repelled, yet mesmerized, by the emerging details of cases such as Andrea Yates and Susan Smith. Annually, hundreds of infants and young children die at the hands of their mothers. How could a mother destroy this first and most fundamental relationship we have all experienced? 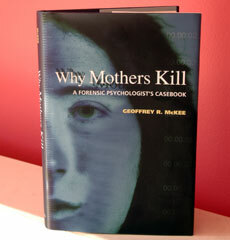 IIn Why Mothers Kill: A Forensic Psychologist's Casebook, Geoffrey R. McKee uses more than a dozen case studies from his 29-year forensic psychological evaluation practice to help us understand and, most importantly, prevent these horrific events. He applies current research findings to analyze, explain, and suggest practical interventions to alter the personal, familial, and situational circumstances that may influence some mothers to kill. With an emphasis on prevention, McKee sets out specific strategies that might have been employed at various "risk intervention points" prior to the child's death. From his years of clinical and research experience, the author has identified five categories of maternal filicidal motives: mothers who are Detached, Abusive/neglectful, Psychotic/depressed, Retaliatory, or Psychopathic. Through the use of extended narratives, he brings to life these women's thoughts and emotions before, during, and after their crimes. McKee presents his Maternal Filicide Risk Matrix that was developed to help mental health and medical professionals determine the risk and protective factors that lead mothers to kill their children. 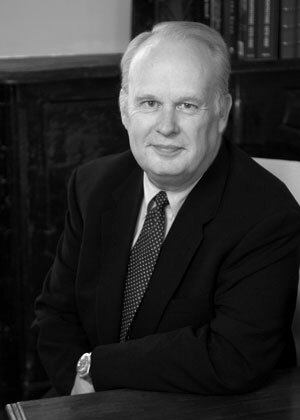 Geoffrey R. McKee, PhD, is a Board-certified Forensic Psychologist (ABPP) and a Clinical Professor in the Department of Neuropsychiatry and Behavioral Sciences at the University of South Carolina School of Medicine. He has conducted forensic psychological evaluations of more than 500 murder defendants among whom 32 mothers, including Susan Smith, killed one or more of their children.